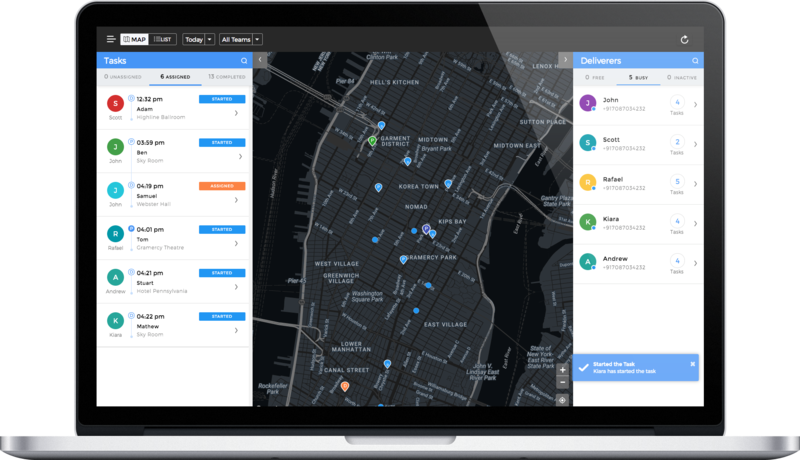 restaurants, groceries, coffee shops and other on-demand businesses. Get white-label Android, iPhone and iPad ordering apps branded to your business. Mobile ordering apps produced by our skilful and creative design team will express your brand's true image and deliver the perfect customer experience that keeps your customers coming back. 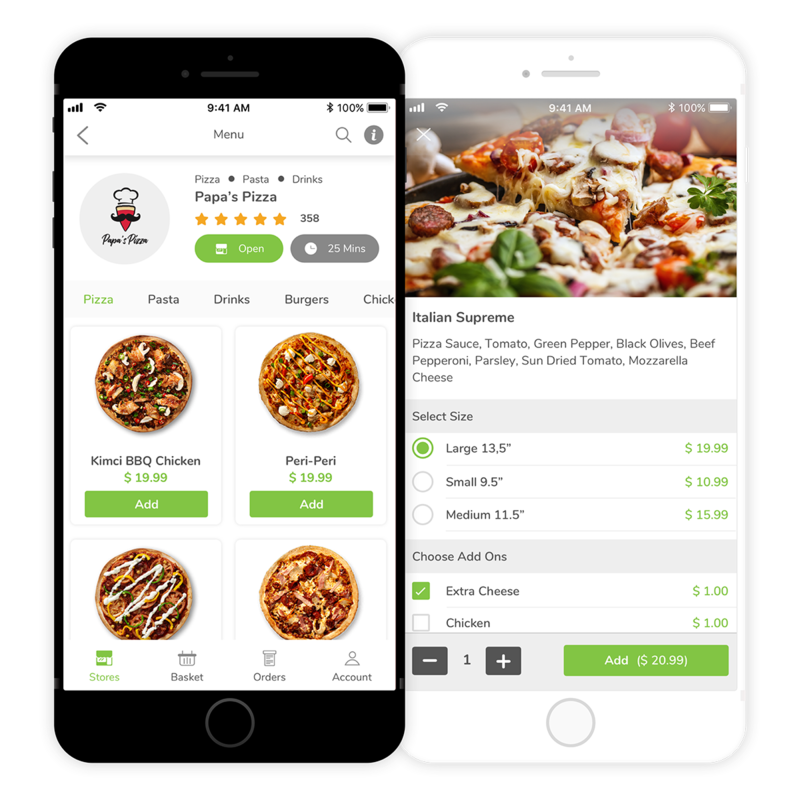 Native ordering apps will help boost your brand, drive in more orders and increase order frequency with larger transaction sizes. 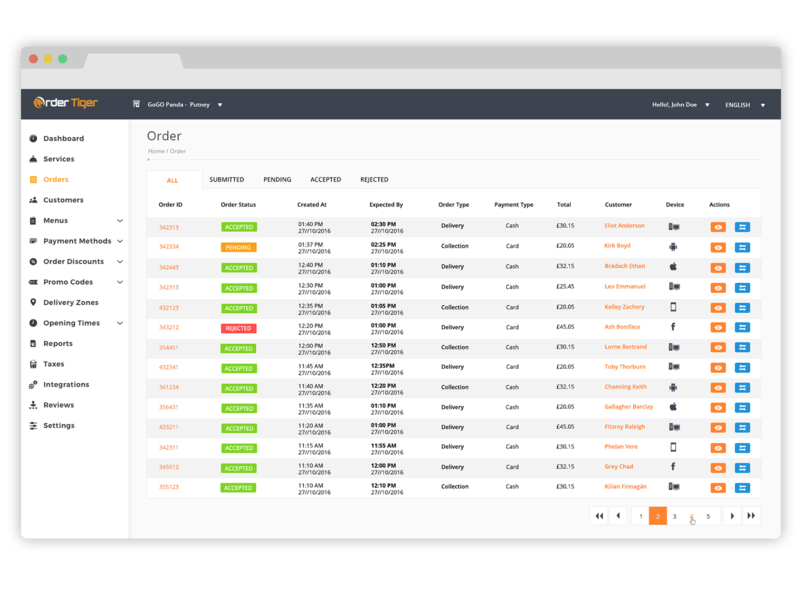 Manage your menu and business details all from one place. See your changes appear in real-time. Let your customers order from your website or Facebook page. See the data that is important to you at a glance. 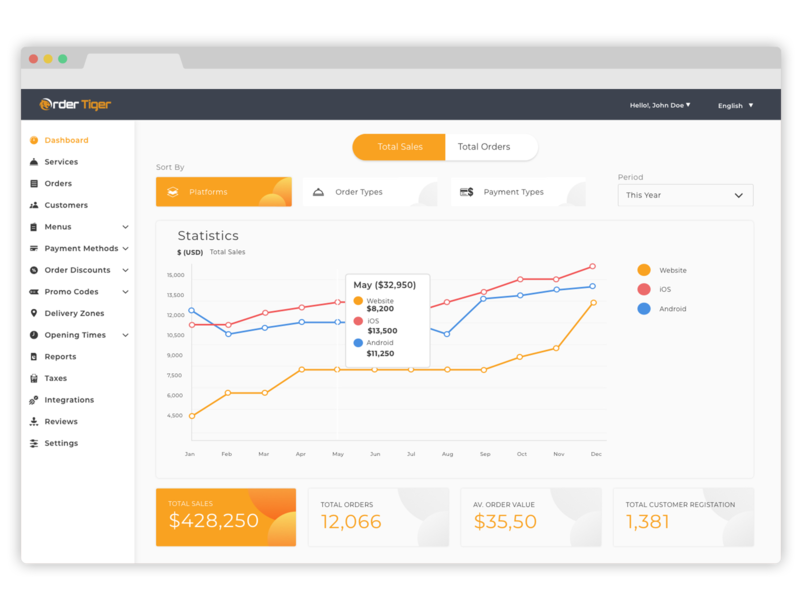 Integrated delivery dispatch management software and delivery driver apps. 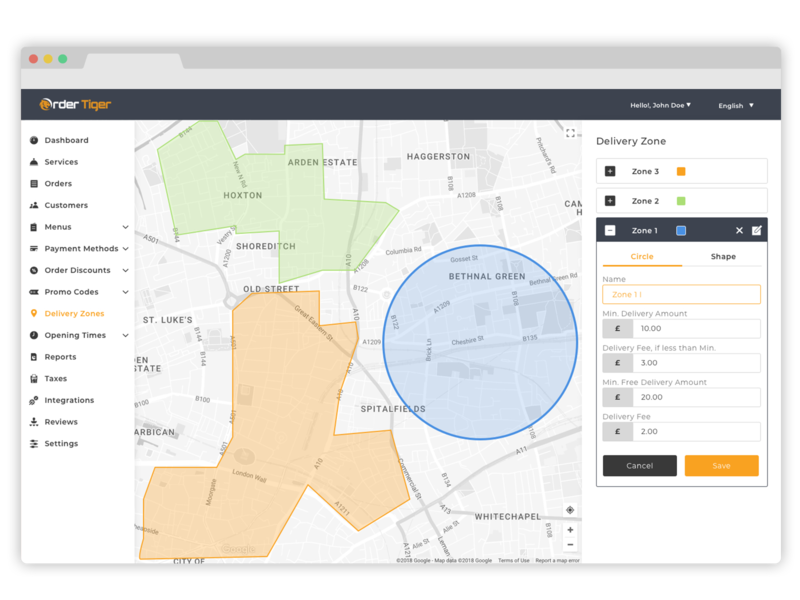 Set your delivery zones by drawing polygon or circle shapes. 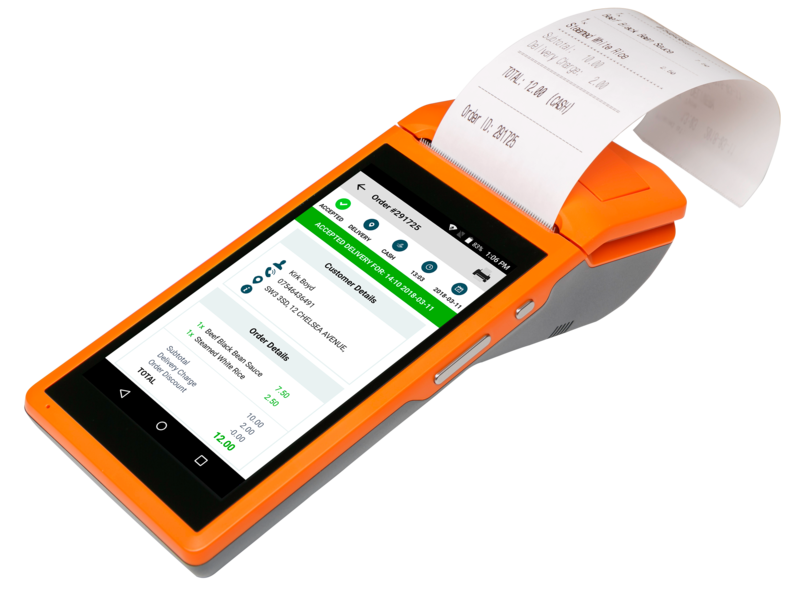 Instantly receive, confirm and print your online orders.